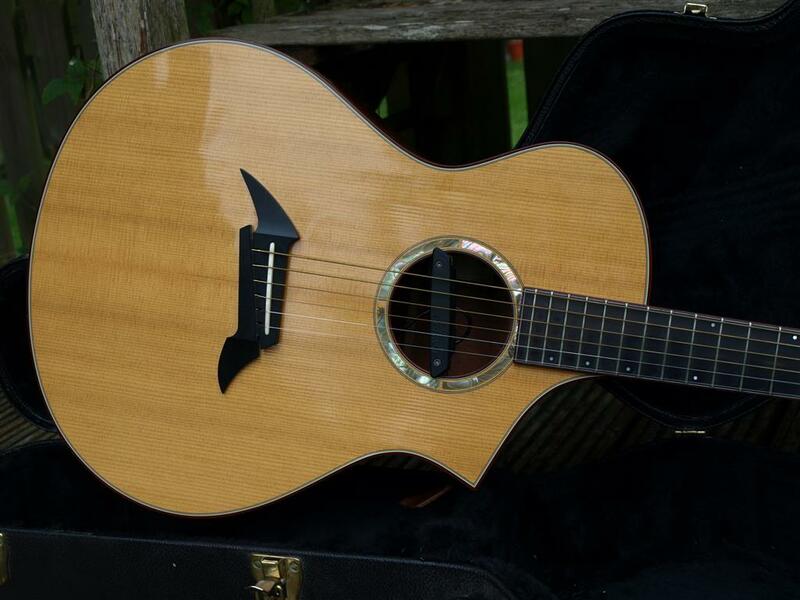 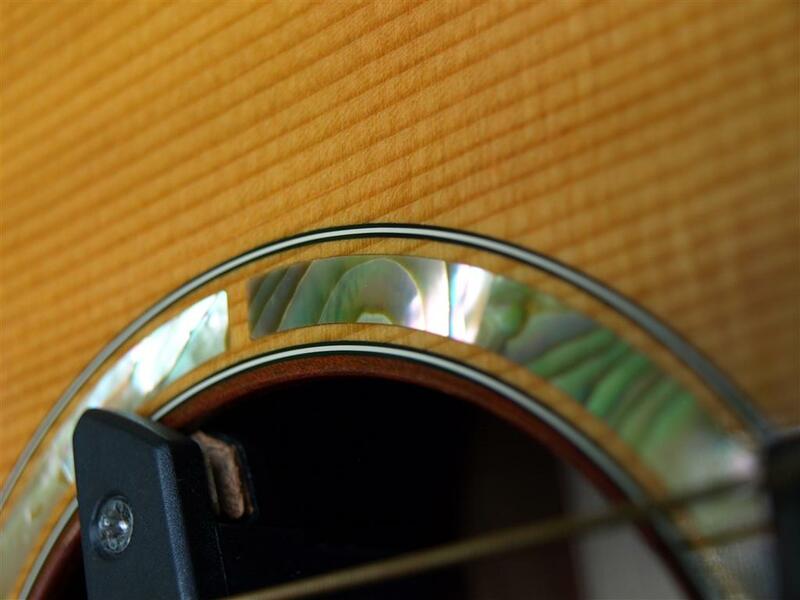 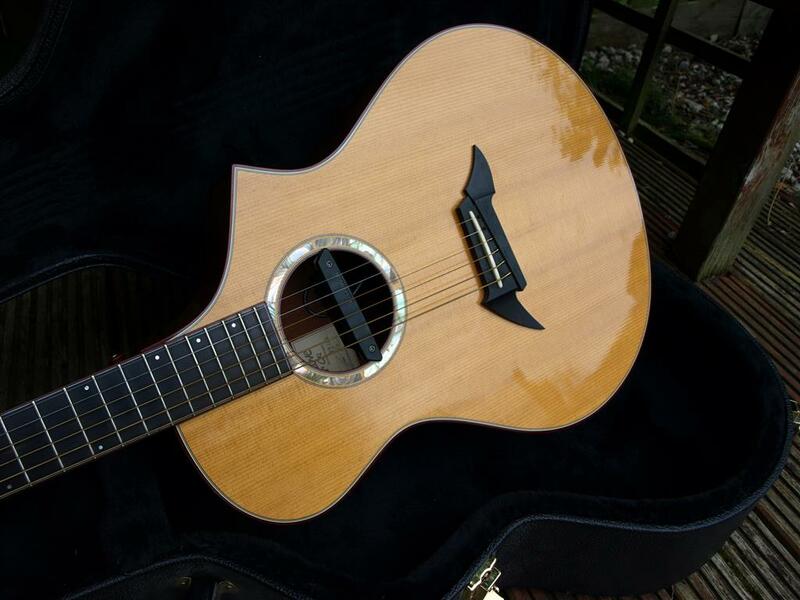 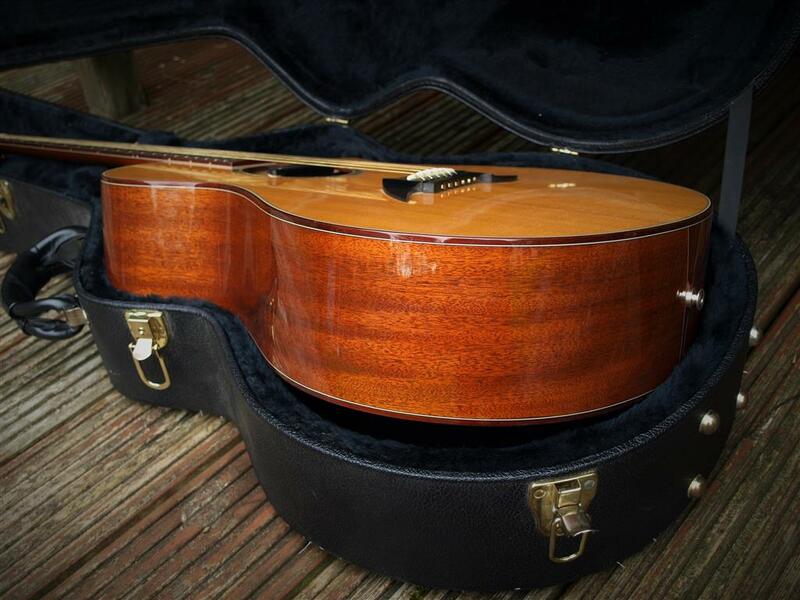 On offer a 1997 Steve Henderson master built Breedlove, from the early days of the Bend Origon workshop. 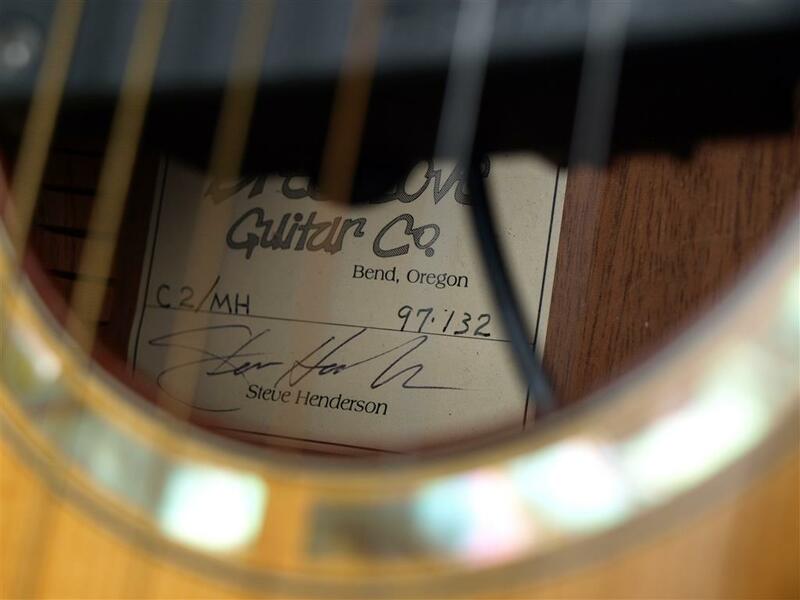 Made and signed by Steve Henderson, one of the original founders of the company along with Wally Breedlove. 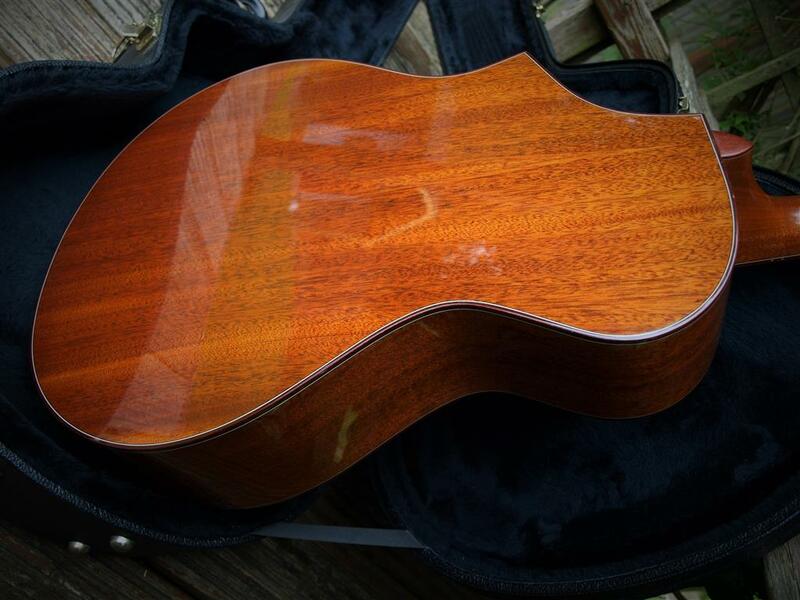 These are regarded as some of the best guitars to ever have been built by Breedlove and not to be confused with the modern overseas made guitars. 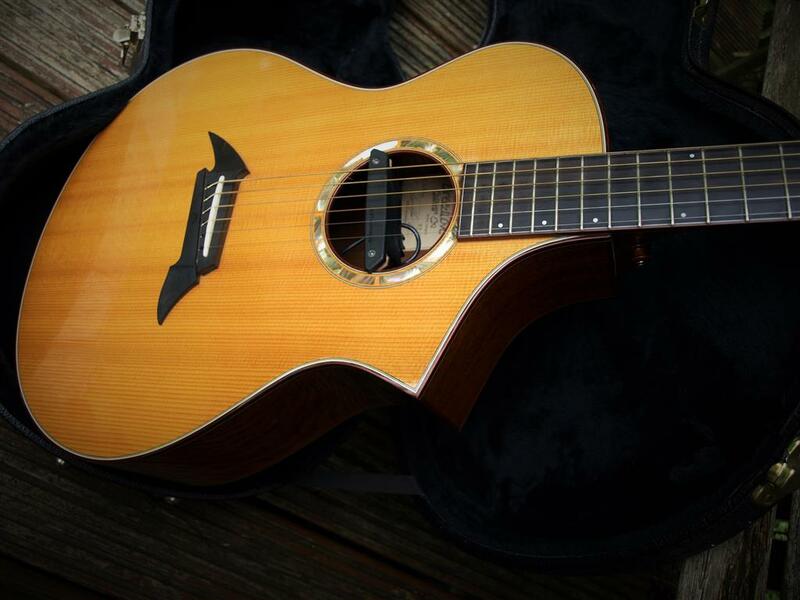 These guitars are made from the finest materials available this C2 features a select Ebony fretboard, Mahogany back and sides with a stunning Sitka top. 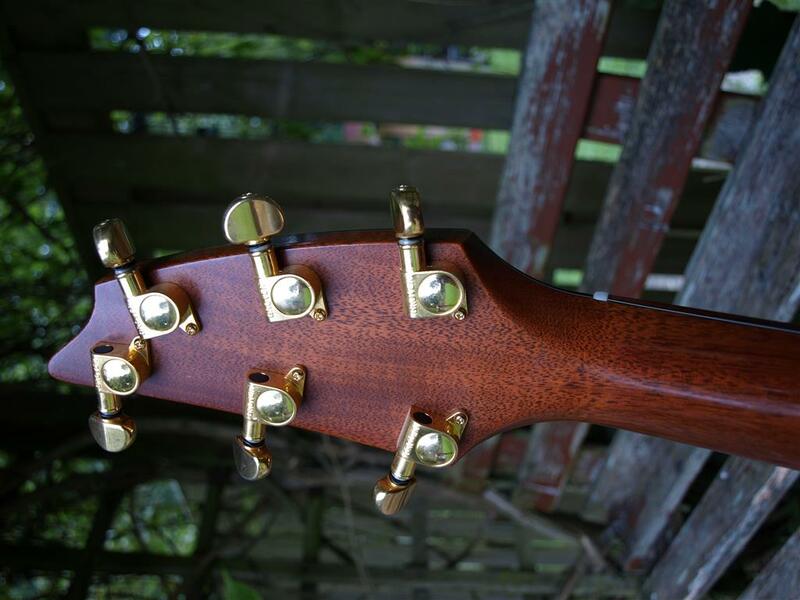 Action is low and this thing has tone and sustain to die for. 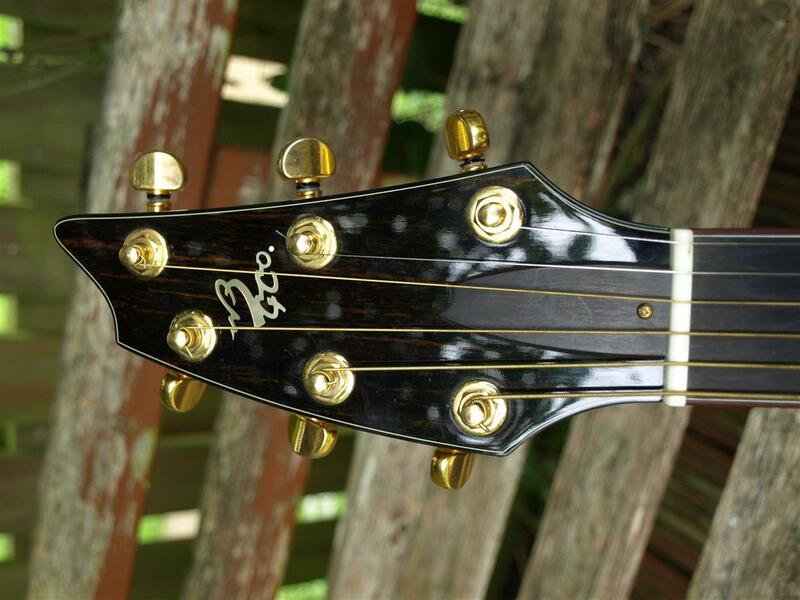 Body and neck are bound in rose wood and the headstock is faced in ebony with the original Breedlove logo. 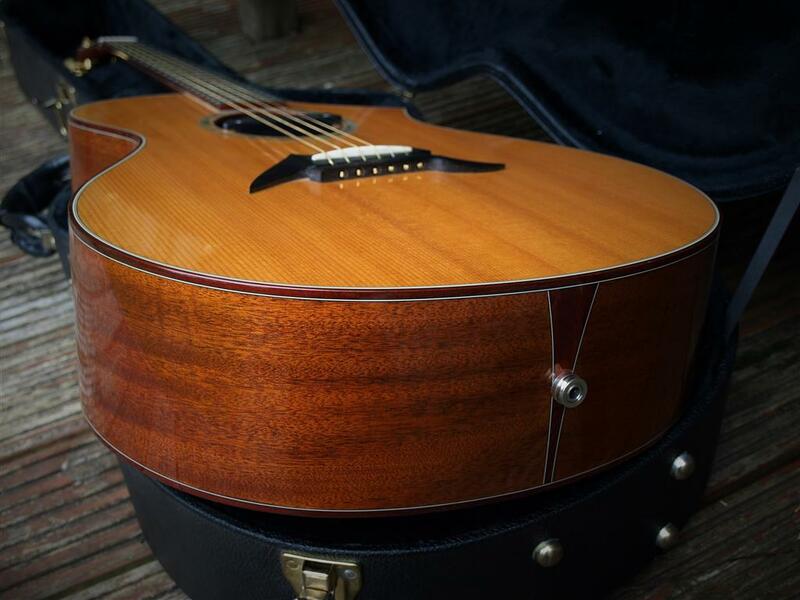 It is simply one of the best playing and sounding acoustics I have ever had the luck to get my hands on. 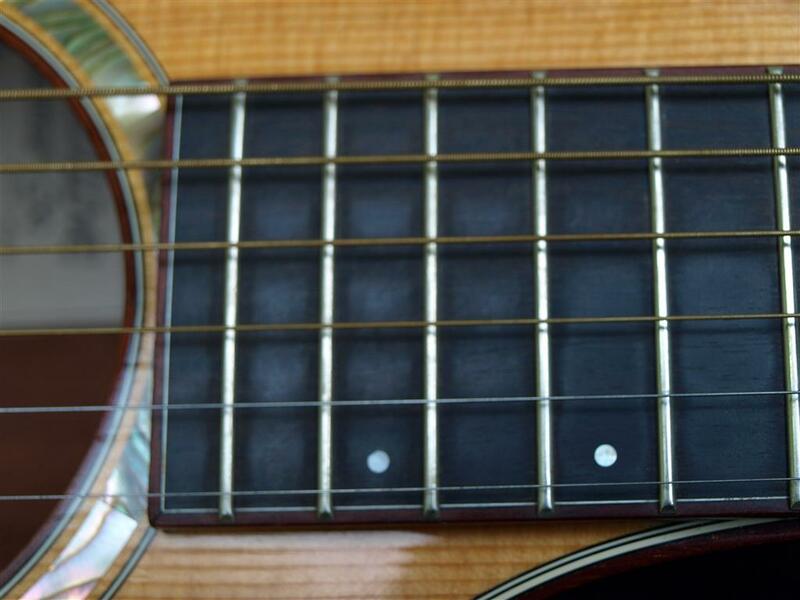 Thick base response ad very sensitive to the players touch, incredibly good action and the thing just sings it’s heart out. 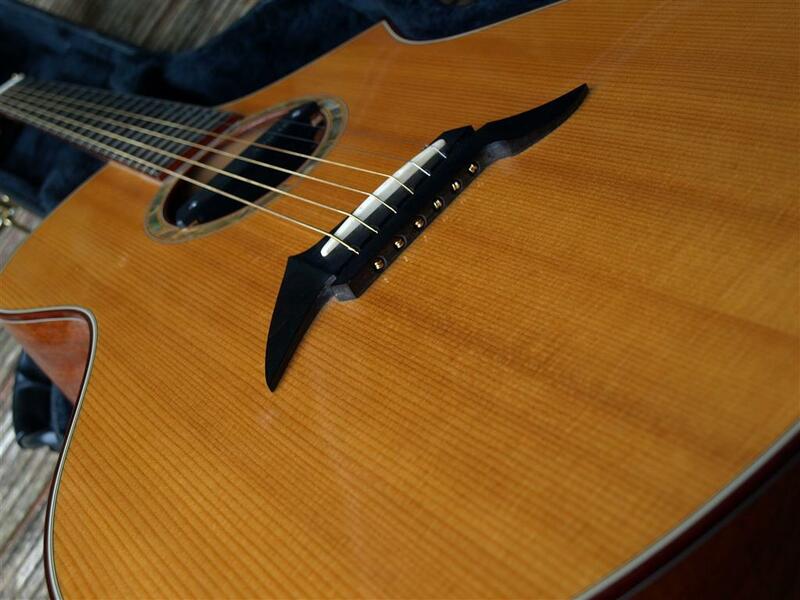 Balanced and cohesive sound, that you can turn the heat up on when you need it. 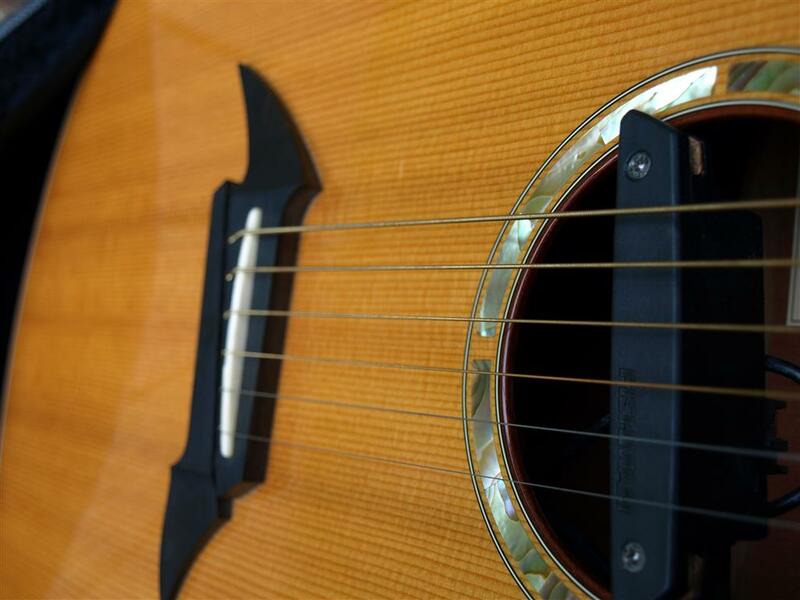 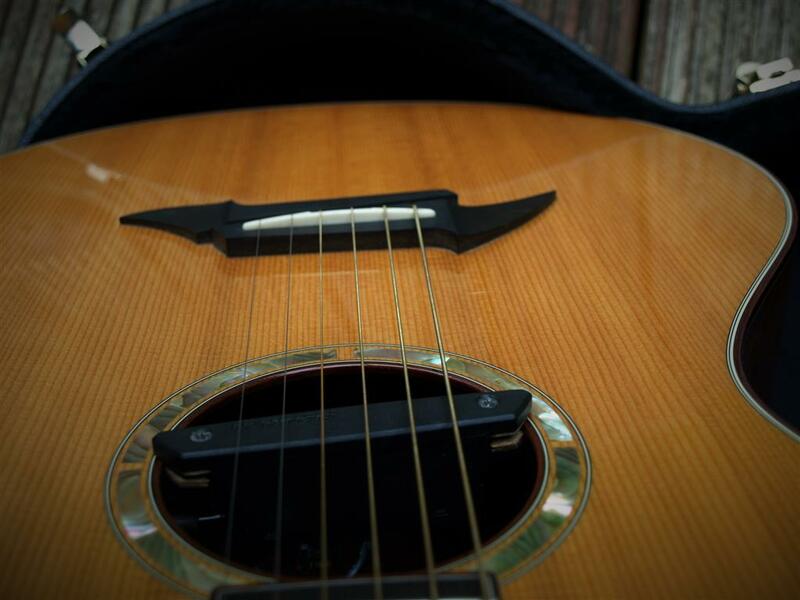 Fitted with a great Fishman acoustic pickup. 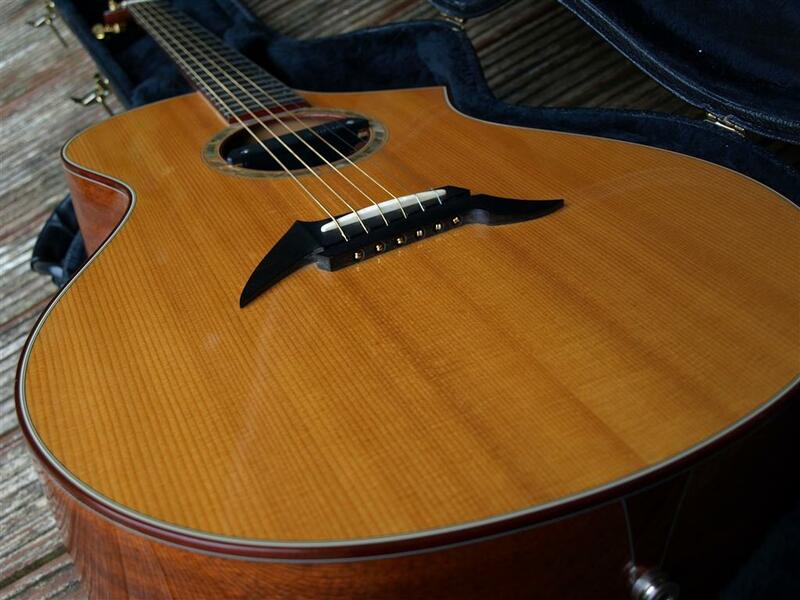 Anyone who’s had the chance to play these guitars can tell the difference in tone character form the newer Breedlove’s. 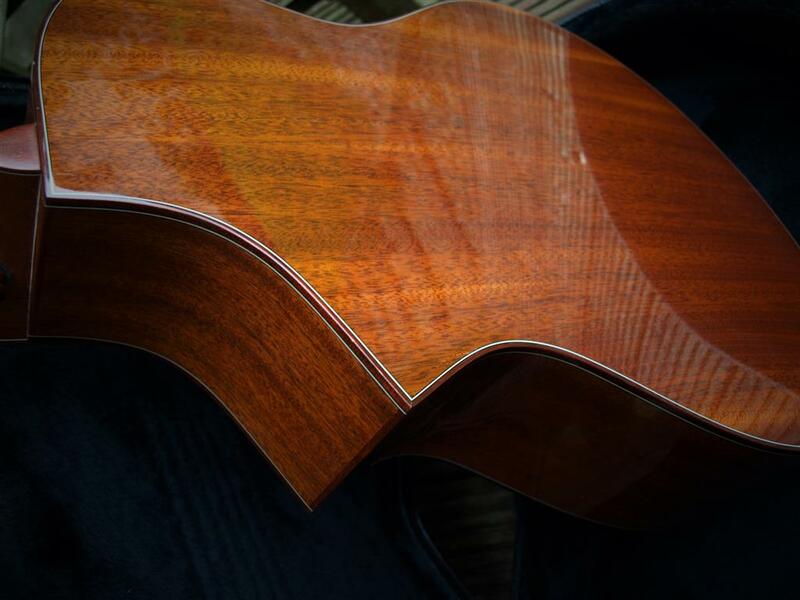 all thriller no filler! 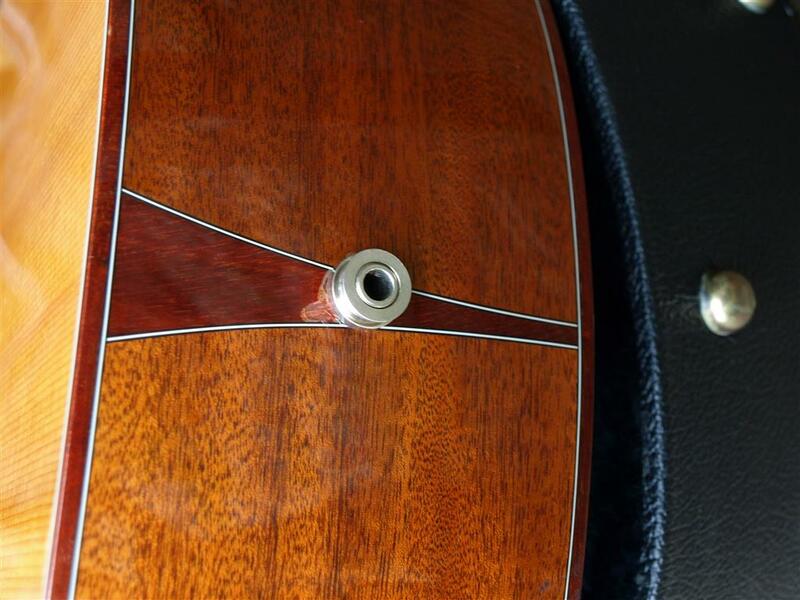 Only matched in the modern Era by Breedlove’s own custom shop, were you can still order a Kim Breedlove built example, but make sure you have a sit down before asking the price. 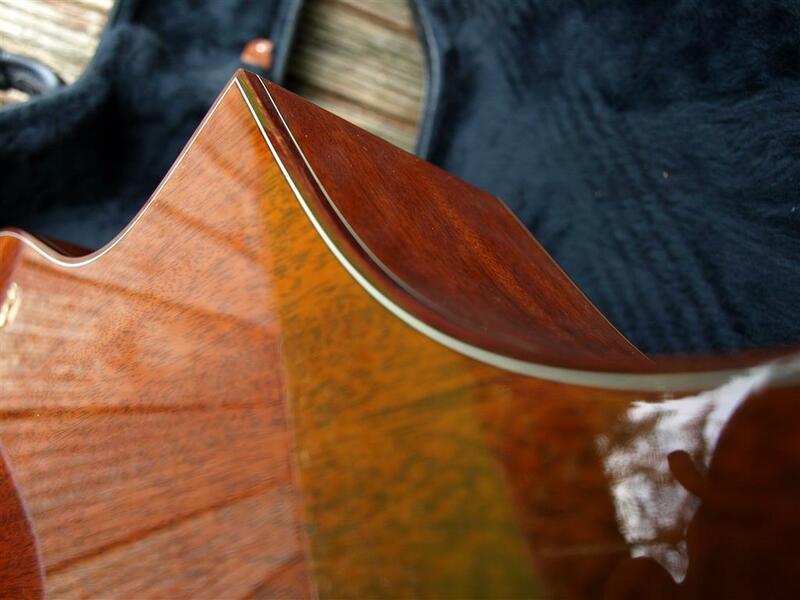 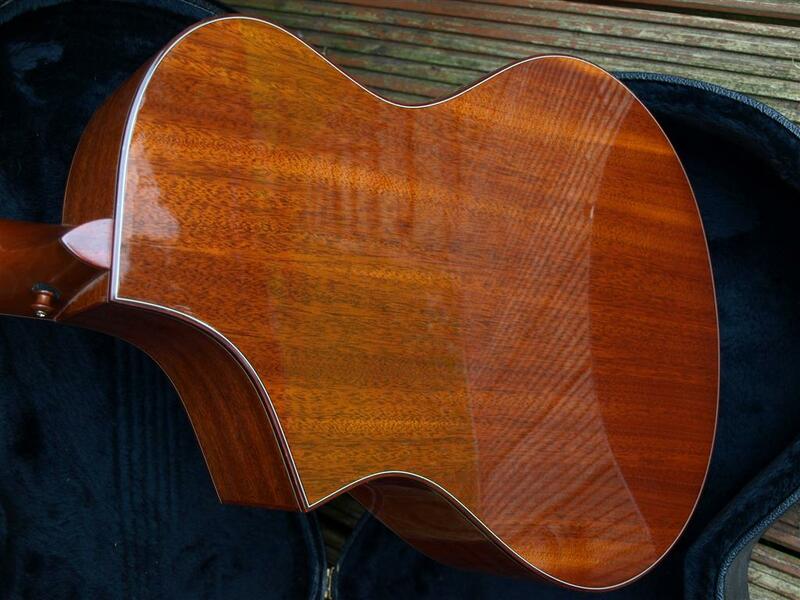 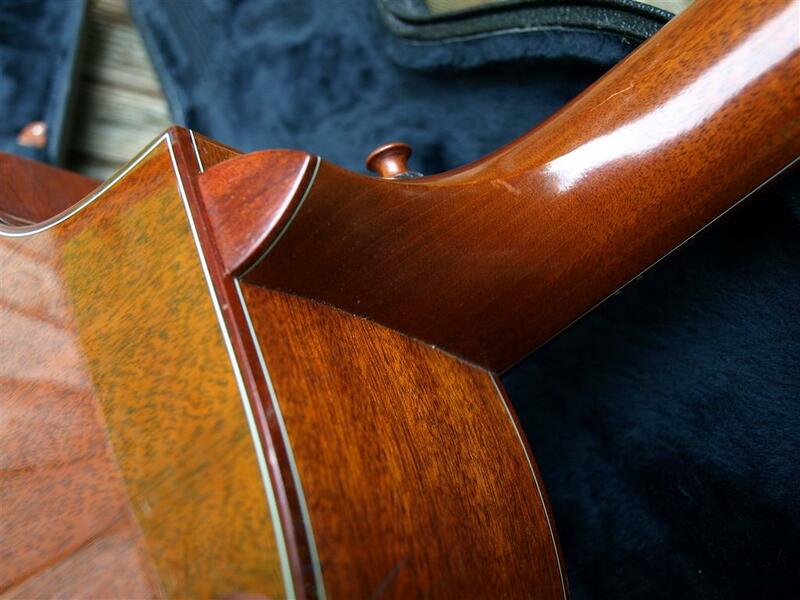 I cannot rate these early Breedlove’s enough, and this one is a personal favourite. 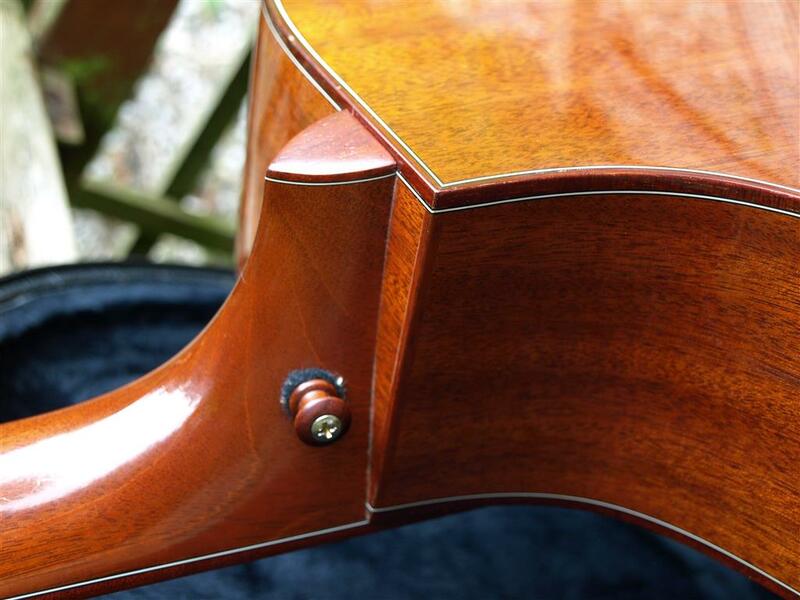 Stunning to listen to and play, not to mention just look at.